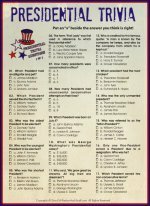 Use this right left Christmas game as a fun way to do a gift exchange. It's also great as an icebreaker when you're giving out just a few prizes to start an event. This Christmas party game is based on the nativity story and is especially appropriate for church Christmas parties and cozy family Christmas celebrations. To play this right left Christmas game, form a circle and pass the gift(s), (candy, prizes, etc.) to the right when you hear the word RIGHT and to the left when you hear the word LEFT. When the story is over, the gifts belong to whomever is holding them. In those days, Caesar Augustus decided to count everyone LEFT living in the whole Roman world. Joseph LEFT, taking Mary with him RIGHT to his town of Bethlehem to register. When they arrived, there were no rooms LEFT. All of the inns in Bethlehem were RIGHT full. There was just nowhere LEFT for them to stay. Finally, someone offered to let them stay RIGHT in their stable. Mary was pregnant and while in Bethlehem the RIGHT time came for her to give birth. She gave birth to a boy RIGHT there. RIGHT there in a Bethlehem stable, the Savior of the world was born. Mary wrapped him with LEFT over strips of cloth and laid him RIGHT in a manger. Some shepherds who lived RIGHT near Bethlehem, were out at night RIGHT in their fields watching over their sheep. RIGHT then, they saw a bright light. The light was so bright that they had to close their eyes. When they opened them again, a beautiful angel was standing RIGHT in the sky RIGHT above them with his arms LEFT opened wide. The shepherds looked RIGHT at each other and were LEFT feeling very afraid. Then the angel spoke RIGHT to them. "Do not be afraid. I'm RIGHT here to bring you the good news LEFT for all people. Today RIGHT in Bethlehem a baby has been born, He is the RIGHT one, the one that will save the world. 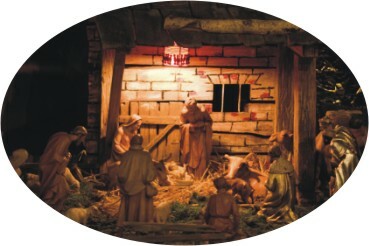 You will know the RIGHT baby because He will be LEFT wrapped in cloths, and laying RIGHT in a manger." RIGHT then, a large group of angels appeared RIGHT there, and they said, "Glory to God, and peace be to all people LEFT on the earth." The shepherds were LEFT amazed and excited. They had to go RIGHT away to see this baby the angels were talking about. They LEFT as fast as they could, and soon found Mary, Joseph, and baby Jesus RIGHT were they angels said they would be. The shepherds fell RIGHT to their knees when they saw Jesus, and were LEFT filled with joy that they had found the Savior. They stayed for a short time and then LEFT . As soon as they LEFT they began shouting RIGHT in the streets and telling everyone LEFT in town about what they had seen. RIGHT after Jesus was born, wise men traveling RIGHT on their camels noticed a very strange star RIGHT in the sky. They knew that the RIGHT One who would save the world had been born. RIGHT away King Herod got very worried. He assembled all of the important people LEFT in the area and asked them where this baby had been born. The people replied, "RIGHT in Bethlehem." RIGHT then King Herod called the wise men to meet with him RIGHT away. He asked them to go and find the child RIGHT away. “RIGHT as soon as you find Him,” he said, “ tell me, so that I can go to Him RIGHT away and worship Him." After the wise men spoke to the King, they LEFT to find the baby. They didn't know RIGHT where the He was, but followed the star LEFT in the east until it hung RIGHT over the place where Jesus was. When they found Jesus, and they bowed RIGHT down and worshiped him. RIGHT after that, they opened the gifts they had brought Jesus... gold, frankincense and myrrh. Then they LEFT to find a place to sleep for the night. That night the wise men all had the same dream RIGHT as they were sleeping. They were not to go RIGHT back and tell King Herod where they had found Jesus. King Herod wanted to kill Jesus because he was jealous of Him. So, the wise men LEFT for home another way so that Herod would not know the RIGHT direction they had come from. They also decided RIGHT then that they would not tell King Herod anything about what they had seen. When the wise men LEFT, an angel appeared to Joseph in a dream and said, "Arise, take Jesus and Mary, and run RIGHT to Egypt. Joseph got up RIGHT away and woke up Mary. She quickly picked Jesus RIGHT up and they LEFT in the middle of the night for Egypt where they would be safe. RIGHT after King Herod died an angel appeared again RIGHT away to Joseph and told him to go RIGHT to a place called Nazareth. And that's RIGHT where Jesus grew up. 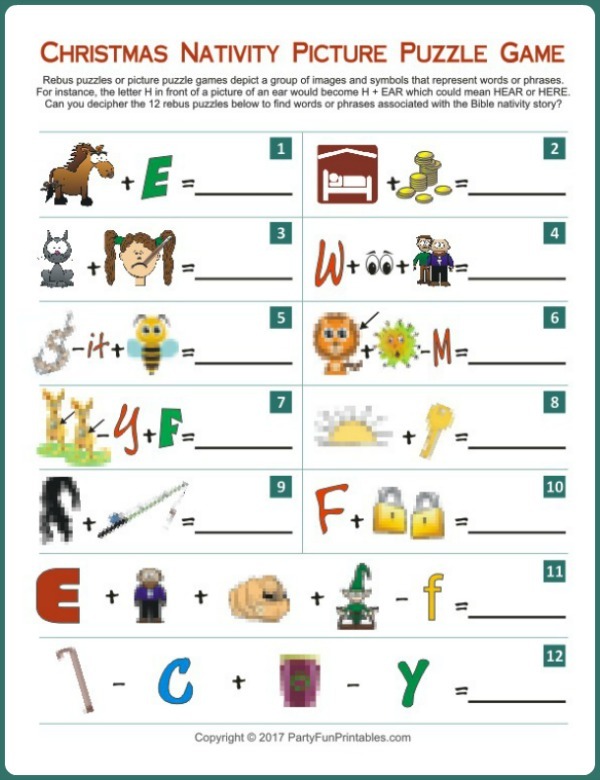 Tell the Christmas story to your children in a unique way this year. Give them each a unisex stocking stuffer or candy bar to pass around as you read the nativity story. It will make your storytime even more memorable. 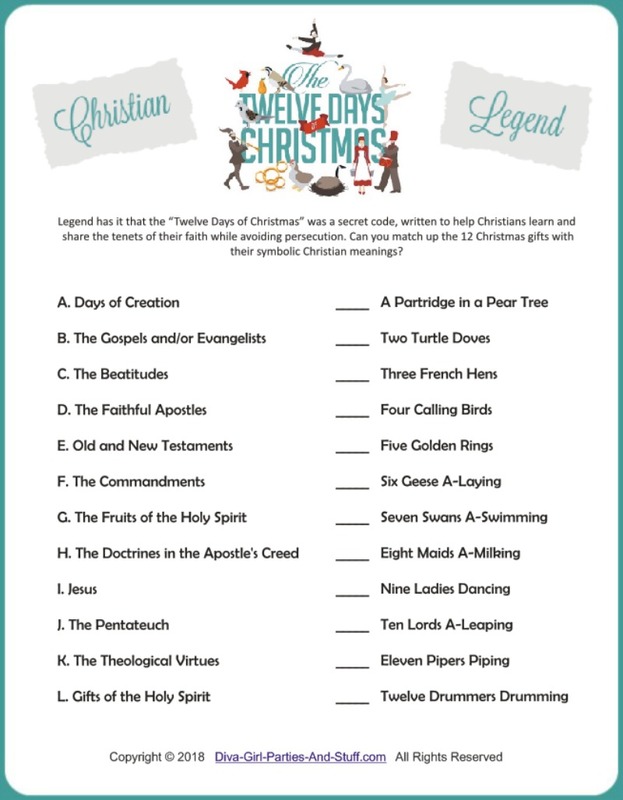 You might even want to make an annual reading of the the right left Christmas game nativity story a family tradition. 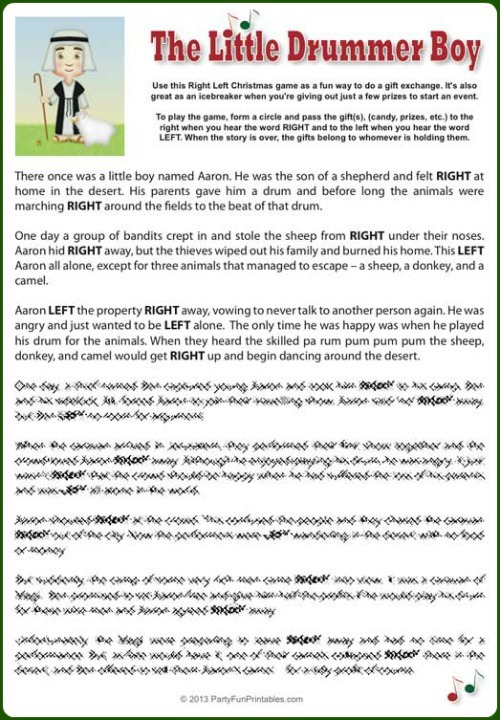 Would you like a printable version of this Right Left Christmas Game? 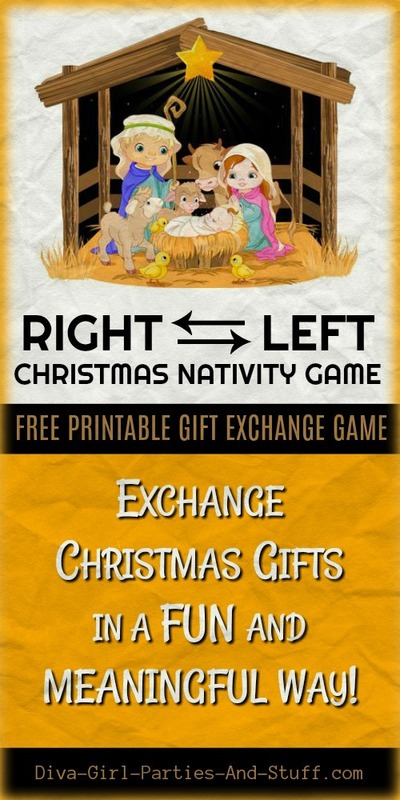 a printable copy of this Right Left Christmas Game. Contact me HERE if there is a particular Christian Christmas game you are looking for. Be sure to include some detail about the game .